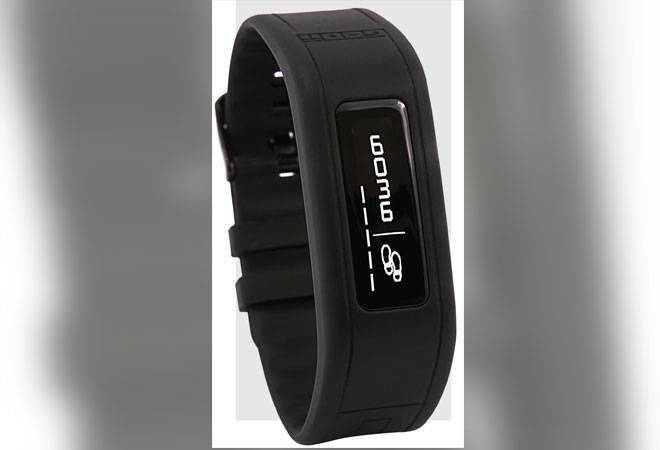 Fitness bands are in abundance, but the Goqii, along with its coaching service, was in a league of its own. However, though it kept a count on how many steps the user is walking, had coaches to help you develop good eating habits and do the right exercises, besides donating karmas for social causes, it wasnt flawless. But the Goqii 2.0, with an improved core that captures data, has further expanded the ecosystem. The band and the core continue to look the same, but the company has done away with its proprietary charger. A USB had been added to the core, which is neatly hidden within the band without making it uncomfortable to wear. Whenever the core runs out of charge, it can be plugged into a USB port of a laptop or a mobile charger. Goqii has also improved the battery life. I did not charge the core for a week but it still had more than half the charge. When synced with the phone, the core can also fetch notifications and vibrates for incoming calls. It notifies for incoming messages, Facebook posts and emails, but does not show the content. Goqii has also done away with the manual sleep mode - instead the band automatically detects when the user is sleeping. The Goqii 2.0 also supports contactless payments at offline stores in association with Axis Bank. Goqii is not just about the core tracking data. The app plays an important role as well. It is now easier to feed data and interact with the coach. The '+' sign at the bottom of the screen can be used to log activities, such as water and food intake, sleep, weight and meditation, manually. When the app is synced with the Goqii core over bluetooth, it automatically fetches sleep and walking data. The coach keeps a close watch on the data and guides for adopting a healthier routine through chat. Goqii has also added features such as consultations with a doctor over the phone along with health risk assessment. I booked a call-back appointment with a doctor with a single tap and received the call on time. The doctor's prescription and suggestions were stored in the app for easy reference. The health locker stores lab reports and other health records. On the flip side, it still takes a while to update chats and the records.